For the discerning travellers and for the special occasions. These luxuriously furnished and designed rooms are set within very generously proportioned rooms(35m2). 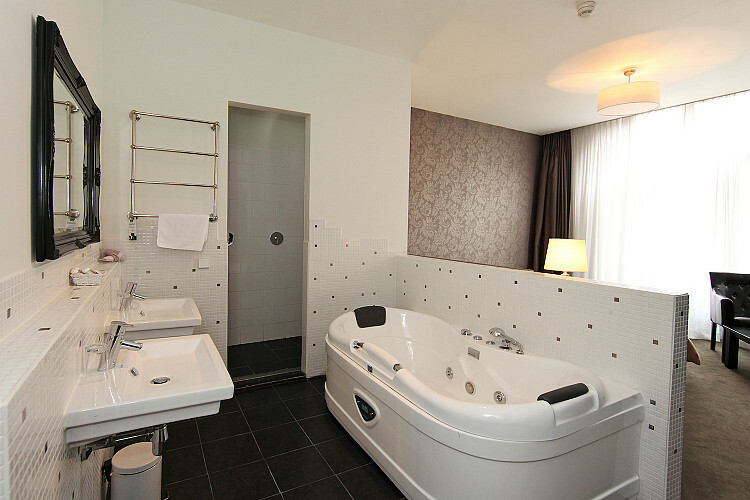 The junior suites are equipped with a designer bathrooms suite with jacuzzi bath as well as a double shower. A spacious work space is also provided with an excess of natural light within the room. The luxury finish and attention to detail make for a unique room.